With the advent of Mass Production Coffee and Coffee wastelands such as Starbucks where you are more likely to get a milkshake than an actual cup of coffee, there must be some attention given to people who still try to make coffee what it should be. Redbud Roasters has been quite a hit at the local Farmer’s Markets and has slowly gained a reputation around the Central Texas area for having some of the best Coffee around. I first heard about them from a friend who is absolutely obsessed with coffee. He had claimed that this is his favorite local place to get coffee and that he swore by it. I was quite intrigued to hear that and being a coffee-lover myself, I had to go check this place out. I went to their Coffee and Food Trailer and met Austin Van Zant, one of the owners of Redbud Roasters. He explained to me a bit about their background and I got some coldbrew. I really enjoyed it even more than I thought I would and have been back as regularly as my schedule allows for more. It was so refreshing and had such a clean taste. Really delicious Coldbrew. Also, Austin is one of the nicest and most down to earth people you will meet. They are artisan roasters from the local San Marcos, TX area. High quality beans are roasted in small batches resulting in a perfect balance of bitterness and smoothness. All of the beans are fair trade, organic, and shade grown. They are from all over the world. If you are looking for a great selection of locally-roasted delicious coffee, look no further. If you would like to sample this fantastic coffee, you can either make an order for some beans on their website, or you can stop by their Coffee Shop. 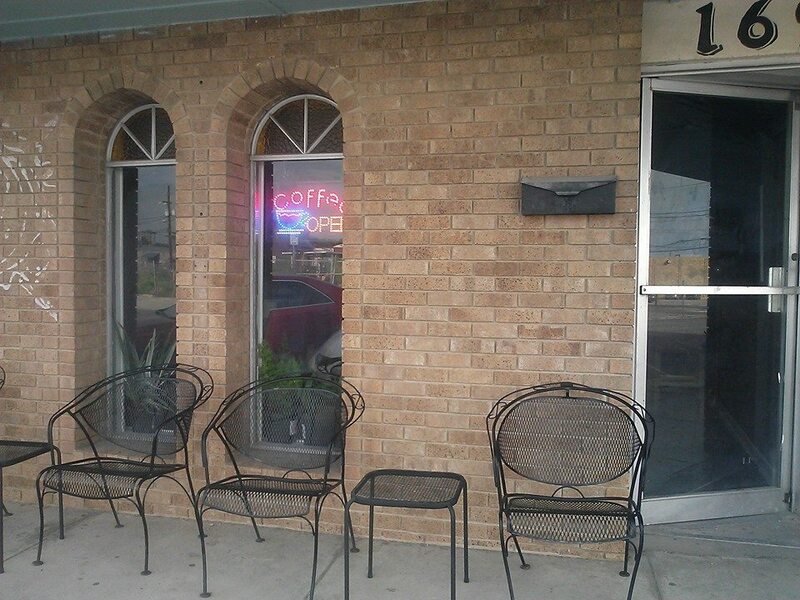 The Redbud Roasters Coffee Shop is located at 169 S. LBJ Dr. San Marcos, TX 78666. They offer hot and cold brewed coffee, espresso drinks, baked goods, sandwiches and wraps, and bags of freshly roasted coffee beans. They also roast the beans on site. At the moment, Redbud has coffee from Ethiopia, Yirgacheffe, Costa Rica, Sumatra, Colombia, Nicaragua, Bolivia, Honduras, Guatemala, El Salvador, Mexico and Water Processed Decafs from Mexico & Nicaragua. This selection and the quality of coffee offered really make this place a no-brainer as far as deciding where to get coffee in downtown San Marcos. 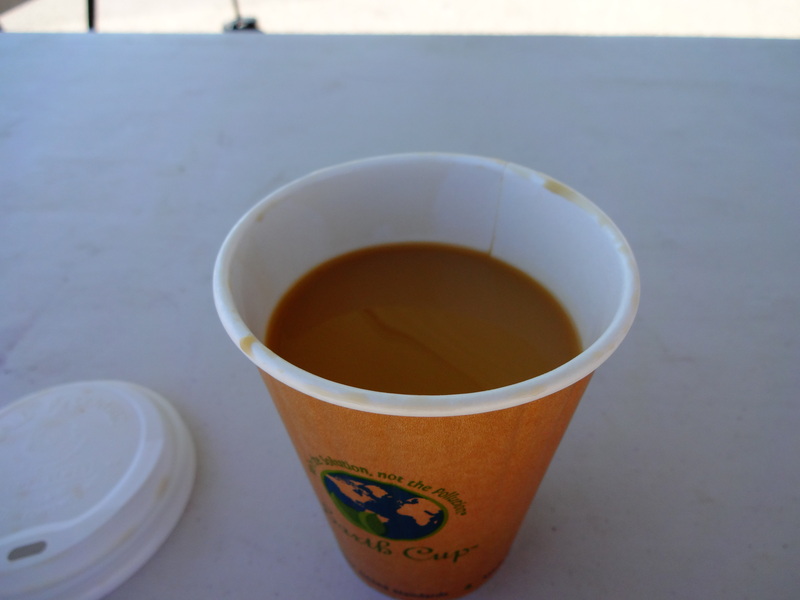 as I mentioned, I especially love that they offer a Cold-Brew coffee with optional Coffee Ice Cubes at their Coffee and Food Trailer. This is my absolute favorite thing to drink and is some of the best I have ever had a chance to sample. It is definitely Much less acidic than regular coffee and still so tasty. I am so glad that Redbud Roasters has setup shop in San Marcos and I really think people will love this coffee. “… Redbud Roasters is a local Mom and Pop shop in San Marcos, TX, founded in 2010 by Austin and Mary Van Zant, longtime residents of the Hill Country area. The redbud tree is one native to the area and was chosen as our name and logo to represent us as a local business. 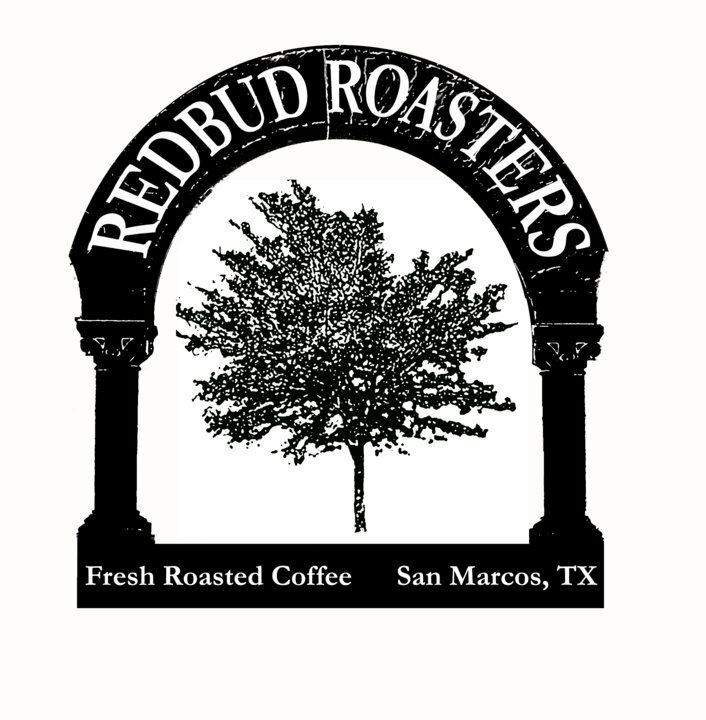 So if you are in Downtown San Marcos and are looking for some great coffee beans, a cup of fresh coffee, or some baked goods, Redbus Roasters is my recommendation.